While there is still no known cure, HIV/AIDS is an extremely serious epidemic affecting the lives of humans all around the world. 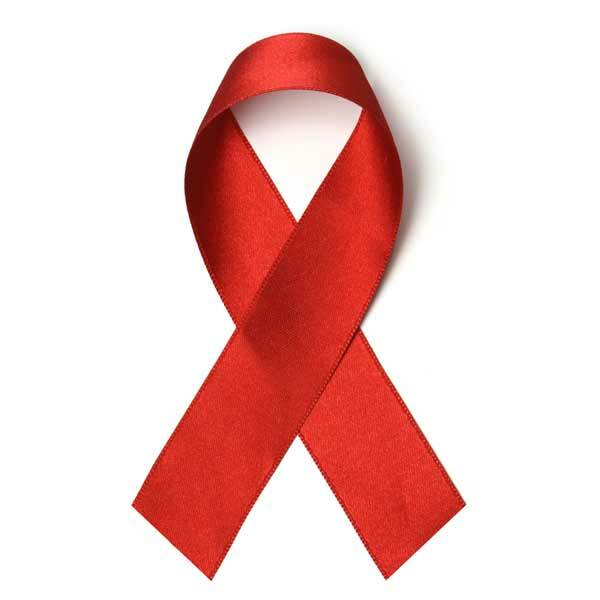 Fortunately, with improved methods of medical treatment, most patients diagnosed with HIV can prevent the disease from developing into AIDS, ultimately saving them from death. However, these treatments are only readily available to those in developed countries, particularly those who can afford the medical expenses. Places where HIV and AIDS are more serious, such as Africa, have little to no access to these treatments, resulting in a high death rate. However, while there is no cure yet for the disease, there is a small chance that someone “infected” with the disease could be completely immune, thanks to a beneficial mutation. Cysteine-cysteine chemokine receptor 5 (CCR5) is a receptor molecule, located in the membranes of white blood cells (WBCs) and nerve cells. CCR5 delta 32, the beneficial mutation, greatly affects the normal functioning of the CCR5, as it blocks the entry of HIV by slowing down the disease progression. Like most mutations, this “HIV immunity” is a rare find in human beings. However, further studying the CCR5 molecule as well as the CCR5 mutation could offer great insight in the medical world, and perhaps even one day lead to the discovery of a cure. This entry was posted in Uncategorized on December 5, 2014 by Patrick Mansfield. One of the most famous psychological studies ever conducted, “Pavlov’s dogs” was an experiment in which scientist Ian Pavlov took a group of dog’s and studied their salivating activity. Using a special measurement tool, Pavlov was able to record the amount of saliva dogs produced when presented with food. Later on in the experiment, however, Pavlov noticed that the dogs were salivating when they weren’t supposed to, such as when they saw the lab assistants walk in with the food bowls, or when they heard the clattering of plates in the kitchen. Pavlov then took the experiment further, and discovered that he could get the dogs to salivate without the presence of food. He did this by conducting a number of trials in which he would first ring a bell, then quickly after present the dogs with their food. Soon enough, through the concept of “classical conditioning”, the dogs began to salivate just at the sound of the bell, even though no food followed. The dogs were found to associate the ringing of the bell with the presentation of food, so every time the bell rang they expected an assistant to walk in with the bowls. In a recent study conducted with rats, the same concept of Pavlov’s experiment can be applied, leading researchers to understand why men love lingerie so much. 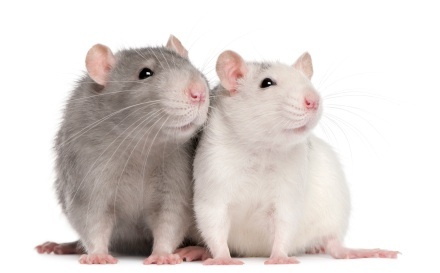 In the study, researchers allowed virgin male rats to mate with female rats wearing special “jackets”. Later, the researchers presented the male rats with the opportunity to mate again, and most chose to mate with the females wearing the special jackets rather than the females not wearing anything. It was also found that the male rats ejaculated at a quicker rate when mating with the females wearing the jackets. During the mating process, the male rat mounts the female from behind and grabs hold of both sides of her. When the female rats were wearing the jackets, the male rats could feel the special cloth with their whiskers as they mated. Just as the dogs in Pavlov’s experiment salivated at the sound of the bell due to its association with the presentation of food, the male rats showed an increase in sexual arousal with the jacketed females, because the jackets became associated with mating. This gives us more insight whereas to why men love lingerie on women, as the study indicates that a similar mental reaction occurs when men see their woman wearing lingerie. In other words, when a man sees his wife or girlfriend in lingerie, he knows he’s about to get lucky. While it is relatively easy for science and researchers to use fact to disprove many of the “supernatural” elements of our world (bigfoot, ghosts/spirits, etc. ), there’s one phenomena that, when it comes to scientific explanation, cannot be dismissed; crop circles. For those of you that are unfamiliar, crop circles are strange and intricate patterns created in the crop fields of farmers from all around the world. 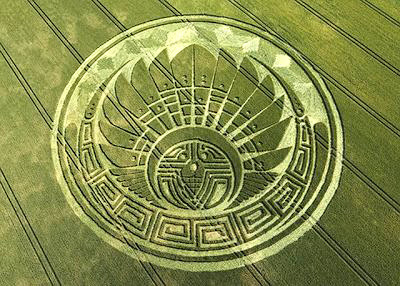 The patterns range from all different kinds of shapes and sizes, but most contain a series of circular designs, hence the name “crop circle”. These patterns are created as crops are laid and pressed down against the ground, forming an empty and open space. The patterns can really only be seen in full from a bird’s eye view, and most are so complex and bizarre that the possibility of man-made creation seems unlikely. Many researchers and theorists have credited the creation of crop circles to “hoaxers”, as the circles are often found in areas that are easily accessed by roads and paths. Also, the patterns are always created overnight, which would allow hoaxers to get the time needed for the work while not being seen. However, there are many questions that draw in reasonable skepticism; How would these so-called “hoaxers” create such intricate and complicated patterns (such as the one photographed above) in the matter of one night, let alone at all? What would be the motivation behind spending so much time completing such tedious work, just to be dismissed as some stupid prank? These theories involving “man-made” creation seem more like a loose cover-up rather than actual evidence. Other theorists have accredited the patterns to very specific and local wind patterns in the areas in which the crop circles are created. However, if the patterns are result of wind patterns, wouldn’t there be hard evidence proving so? These wonderfully peculiar creations continue to pop up around the world, even today. According to some research, these unexplained phenomena are estimated to appear in locations around the world at least once a week. Since the majority of crop circles are dismissed as “hoaxes”, the media does not cover many. However, if you were to look up photographs of these patterns, many appear to be so complex that no human could possibly be responsible for them. In class we learned that there is no concrete evidence of communication with extra-terrestrial intelligence. Are these patterns methods of communication from life outside of our galaxy? If so, the real question that should be on everyone’s minds is, why aren’t crop circles getting the attention they deserve? For decades, most people have been led to believe that marijuana was solely used for recreational purposes, particularly by irresponsible teenagers with nothing better to do on a Saturday night. 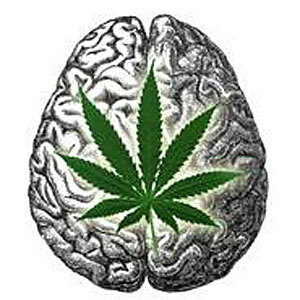 However, following a number of recent studies, it has been discovered that boredom is not the only thing that this little green plant has the ability to cure; In the case of Charlotte Figi, an eight-year-old girl from Colorado diagnosed with severe epilepsy, marijuana has played an enormous role in providing treatment that has not only changed the life of Charlotte herself, but her family’s lives as well. Present in the marijuana plant are two primary compounds; the first being the better-known THC (Tetrahydrocannabinol), which is the compound responsible for producing the psychoactivity commonly associated with the drug. The second, cannibidiol, otherwise known as CBD, contains medical properties responsible for producing long-lasting analgesic effects, reducing inflammation, as well as aid in the treatment of arthritis, multiple sclerosis, and cancer. Cannabis oils highly concentrated in CBD can lead to revolutions in the medical world, as proven in Charlotte’s case. Given in small doses placed underneath the tongue, the oil helps aid in the reduction of stress and anxiety, ultimately reducing the amount of seizures. In a recent study conducted by the University of California, researchers found that the cannabis oil not only aids in the treatment of epilepsy, but as well as a number of other neurological diseases such as autism; The study found that CBD regulates emotion and focus, acting as a neuroprotective against further brain degradation. In the autistic patient, mood can be regulated with oral doses of cannabis. The study also found that the oil was responsible for reducing hostility and rage in patients, ultimately inducing a relaxed, steady and calm demeanor. While stories such as Charlotte’s are extremely uplifting and inspiring, they just go to show how the media only covers such stories that instill positive emotion. In class we learned about the file drawer problem, which explains how researchers in science often have a tendency to publish positive results but not negative or non-confirmatory results. 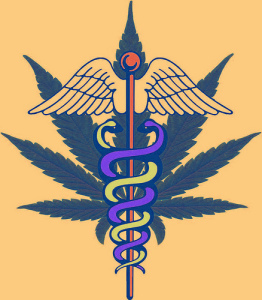 There are a number of patients out there who have not benefited from medical cannabis, and in fact have demonstrated an increase in negative symptoms caused by their disease due to the cannabis treatment. While our knowledge regarding medical marijuana continues to grow, breakthroughs in the medical world have already become apparent thanks to the tiny green plant. As we as a nation further educated ourselves on the benefits of marijuana, the hope of ultimately destroying its negative stigma continues to become more and more of a reality. This entry was posted in Uncategorized on December 3, 2014 by Patrick Mansfield. Black Holes: To where do they lead? 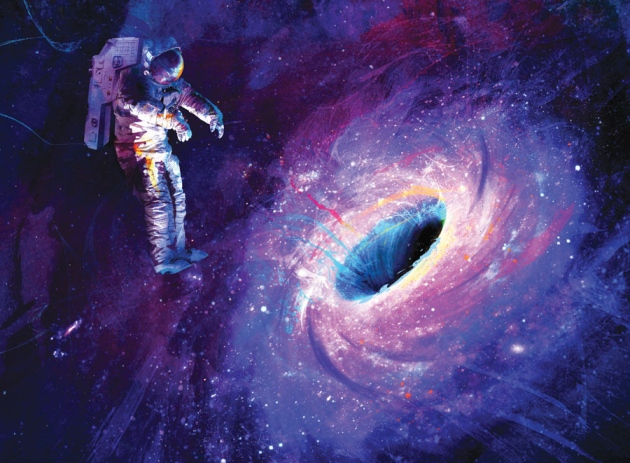 In Christopher Nolan’s latest film Interstellar, the protagonist played by Matthew Mcconaughey finds himself floating through an alternate dimension after diving into a black hole. In the dimension, Mcconaughey is able to view different sequences of time through a wormhole-type entity located in the bookshelf of his daughter’s bedroom. Ever since their existence was proven with Einstein’s theory of general relativity in 1915, black holes have become the basis of several science fiction films such as Nolan’s Interstellar. Most of these films portray black holes as “portals” to alternate dimensions or universes, ultimately distorting the general public’s understanding of the subject. According to Einstein’s theory of General Relativity, a star in the universe will curve and distort the space around it as it is formed. The more massive and compact the star, the more space is distorted. When the star finally burns out all of its nuclear fuel, it then cools and shrinks, forming a bottomless pit in spacetime, otherwise known as a “black hole”. The gravitational pull of these massive holes are so great that not even light can escape them. Due to this immense gravitational pull, anything that comes close to the black hole will automatically get pulled inside of it, ultimately becoming a part of it. If you were to “dive” into a black hole like Mcconaughey’s character in Interstellar, the strong gravitational pull would drag your body out further and further, stretching you to the point of which the atoms that you are made up of get disassembled. So, to put it bluntly, there is no “other side” of a black hole; the only thing these massive pits lead to would be a very painful (yet very epic) death. However, in bigger black holes, death isn’t so untimely. Every black hole contains a boundary called the “event horizon”, the point in which gravity becomes so strong that everything, including light itself, is dragged into the black hole to the point of no escaping. The bigger the black hole, the more likely it is to reach the event horizon without getting pulled apart and destroyed, allowing you the explorer to further “inspect” the inside of the black hole. However, since this type of “inspection” without destruction is virtually impossible , we’ll just leave the black hole exploration to Mr. Mcconaughey and his team of courageous astronauts. This entry was posted in Uncategorized on December 2, 2014 by Patrick Mansfield. My name’s Pat Mansfield and I’m a sophomore from New Jersey. I decided to take this course because I’ve always been really interested in the how’s and why’s of science and its overall picture. However, I’m terrible at anything related what so ever to math. When I heard about the topics that were discussed in this class, I immediately became eager to add it to my schedule. So far everything has been great, except for the graphs. Graphs mean math. Not about that life. No more graphs please. 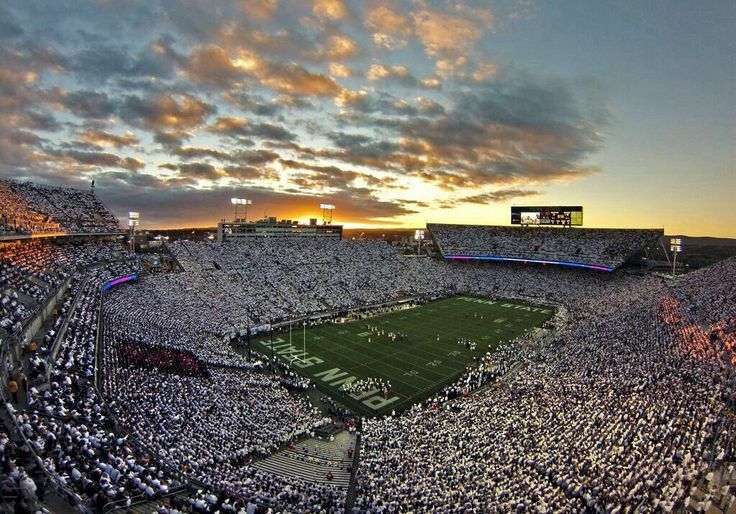 This entry was posted in Uncategorized on September 2, 2014 by Patrick Mansfield.